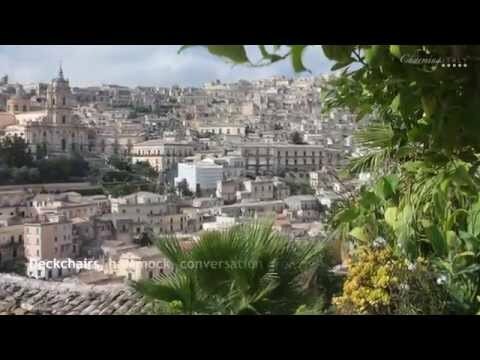 How is Carnival celebrated in Campania? Carnevale is a fun time to visit Campania to see the traditional parades, costumes and enjoy the typical foods and sweet treats! At Carnival time in Italy there’s a fun Italian expression, “A Carnevale ogni scherzo vale!” (“During Carnival anything goes!”), which perfectly sums up the fun and lively atmosphere you’ll discover in Italy before Quaresima, or Lent. Carnevale is a time to let loose, have fun and enjoy the rich foods and sweets that are forbidden during the fasting period of Lent. Throughout Campania, in large cities and small towns, Carnival time is celebrated with parades featuring live music, costumes and wild carri, or floats, that fill these winter days with color and fun! Many traditional Carnival celebrations take place in the beautiful province of Avellino in the mountainous interior region of Campania. 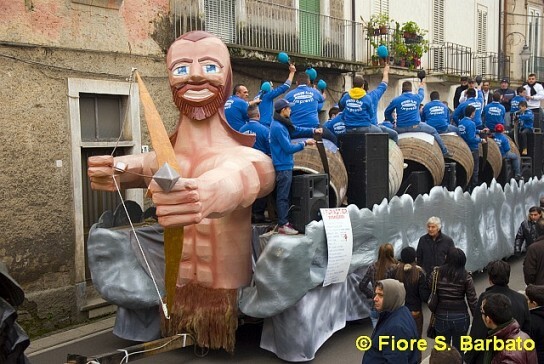 The small town of Montemarano, east of Avellino, hosts a lively parade each year that recalls the Carnevale Brasiliano, the flamboyant carnival celebrations in Rio de Janeiro. This town is also famous for the Tarantella Montemaranese, a dancing parade that takes place through town to the lively accompaniment of traditional music. 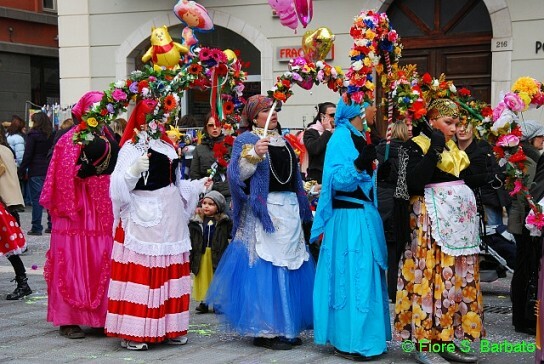 Carnival is a also fun time to visit Avellino, the capital of the province, to see the colorful costumes, parades and events. Carnival celebrations in the small mountain town of Sirignano northeast of Naples include the charming Laccio d'Amore dance. This dance takes places around a tall pole with couples dancing together and individually while holding on to a long ribbon attached to the top of the pole. The colored ribbons form an intricate pattern down the pole as the dancers perform this elaborate dance. One of the distinctive elements of Carnevale throughout Italy are the colorful carri (floats) made of papier-mâché – often on a huge scale! These are carefully constructed each year in the months leading up to Carnival, and the colors, shapes and allegorical figures are fun to see each year. On the Amalfi Coast, the biggest parade and celebrations occur in the Maiori, with costumes, revelry, music and a parade along the waterfront promenade. Of course, Carnival in Campania wouldn’t be complete without good food … and lots of it! Families traditionally gather for a large meal that includes meats, sausages, cheeses and sweet desserts that are avoided during Lent. 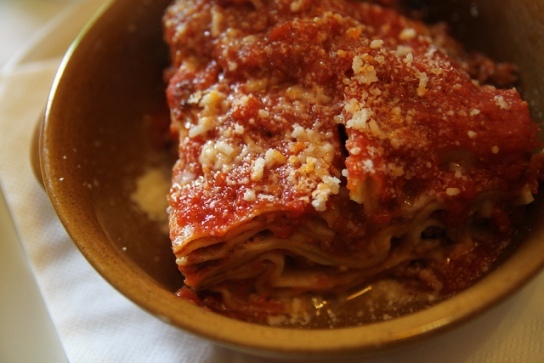 The meal usually begins with a delicious lasagna made with sausage and mozzarella, and is often followed by a second course of meats and different winter cooked vegetables, such as broccoli or scarola. There’s usually an abundant offering a cheese, salami and other cured meats to enjoy before the fasting of Lent. After the big meal comes the traditional Carnival desserts in Campania. (Save some room for them, too!) 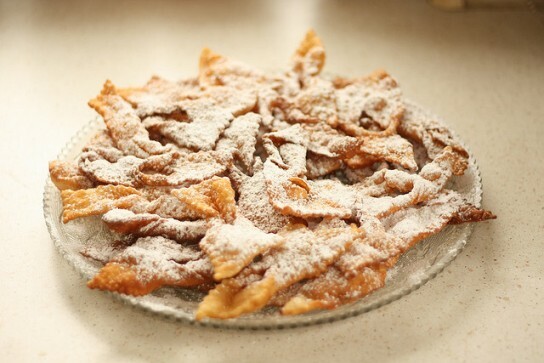 One of the staples of the Carnevale dessert menu are the chiacchiere, thin strips of sweet pastry dough that are fried and then topped with powdered sugar or sometimes honey. These are popular throughout Italy, and have a wonderful variety of names and subtle differences. On the Amalfi Coast, you might just find a drop of homemade limoncello in the pastry dough to add a refreshing lemony scent. They are a perfectly sweet way to end an enjoyable Carnevale in Campania! 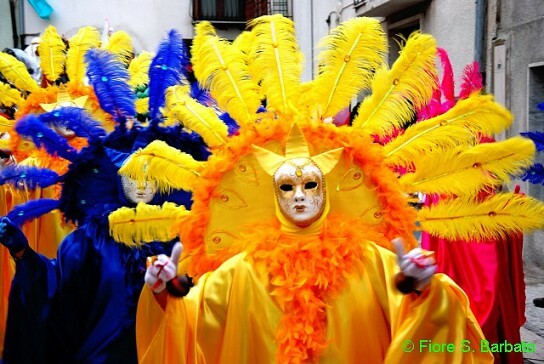 In case you missed it, have a look on How Carnival is celebrated in Tuscany and Carnevale in Sardinia! Next post: Carnival in Puglia! Subscribe to our RSS, follow us on Twitter and Facebook and we’ll keep you updated!